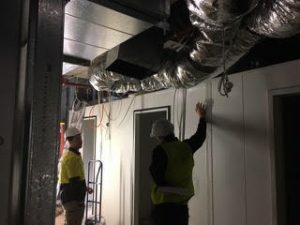 Looking for a reliable, efficient and cost-effective supplier, installer and repairer of cool rooms & freezer rooms in Adelaide? Look no further! Accutemp Services is your one-stop store and solution for all your commercial refrigeration in Adelaide needs. 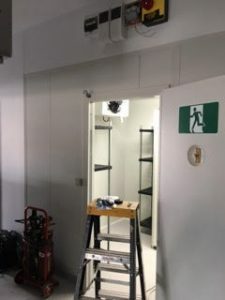 We trade, fit and fix a wide range of commercial cold rooms including large-scale food handlers, custom-made units, wire shelving kits, refrigerated containers, as well as, mobile and fixed cool rooms. We sell mainly to retail and hospitality outlets including cafes, hotels, restaurants and malls. 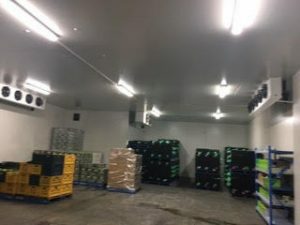 Our refrigerated rooms, both industrial and commercial, are affordable. We ensure you get what fits your specifications, requirements, and above all, your budget. In short, there is something for everyone in our refrigeration store. Accutemp Services is a leader in cold storage solutions for venues and hotels. We can help you install and repair your freezer room in Adelaide at a very competitive price. The quality of service you will receive with us is unrivalled. We have extensive experience in the industry for 20 years, due to our proven track record of satisfying clients and ability to handle small to large projects. Nothing is too hard for us to manage, may it be insulation, restoration, shelving, wall panelling or temperature monitoring. On top of that, we offer free advice on how to buy and set up your new cool room. Here is how we can help you regarding installation and repairs. Installation of cool rooms is of utmost importance. Wrong heat gain and room load calculations could affect the performance of your system. So, instead of hiring handymen to install your cool room, call on us and get the job done in a timely and accurate manner. We guarantee quick installation to minimize downtime and protect your stock. This ensures your business stays productive, efficient and profitable. 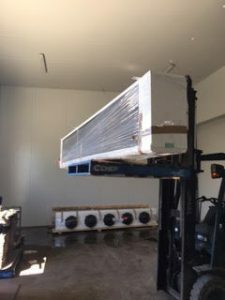 Remember, even with the best quality Adelaide freezer room, the wrong installation can damage your stock and lead to system malfunctions. So assign the entire fitting work to the pros. 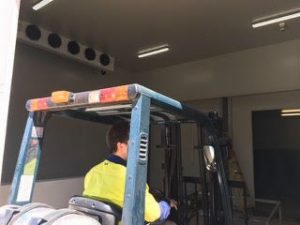 Adelaide cool rooms are important to businesses, not only in preserving food and drinks but also in improving the business’s productivity, efficiency and profitability. A defective freezer room can ruin your stock. To avoid this, it’s important to schedule routine maintenance of your unit. Maintenance can help extend the life of the equipment and fix any problems before they occur and become costly. At Accutemp Services, we service and repair all types of cool rooms, no matter their size. 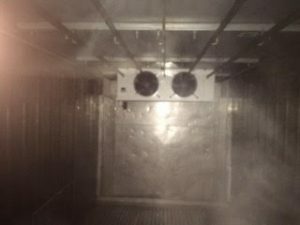 Whether it is a small hotel freezer room or a large cold storage room, we have the expertise and tools to get the unit operational and functional again. Feel free to visit our online store to inspect our collection of cool rooms & freezer rooms and contact us to schedule installation, maintenance and repairs. We’ll get back to you promptly and help you find the right type of freezer room for your business. In addition, we offer a warranty on all our refrigeration products to give you peace of mind and ensure you avoid costly maintenance and huge costs incurred from discarding rotten stock.